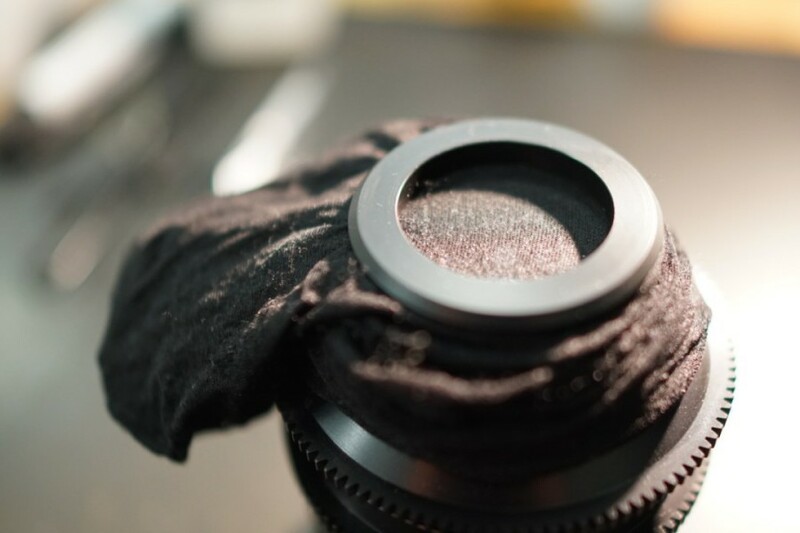 The first affordable truly high-end Full Frame T1.5 Cinema Prime Lens set. 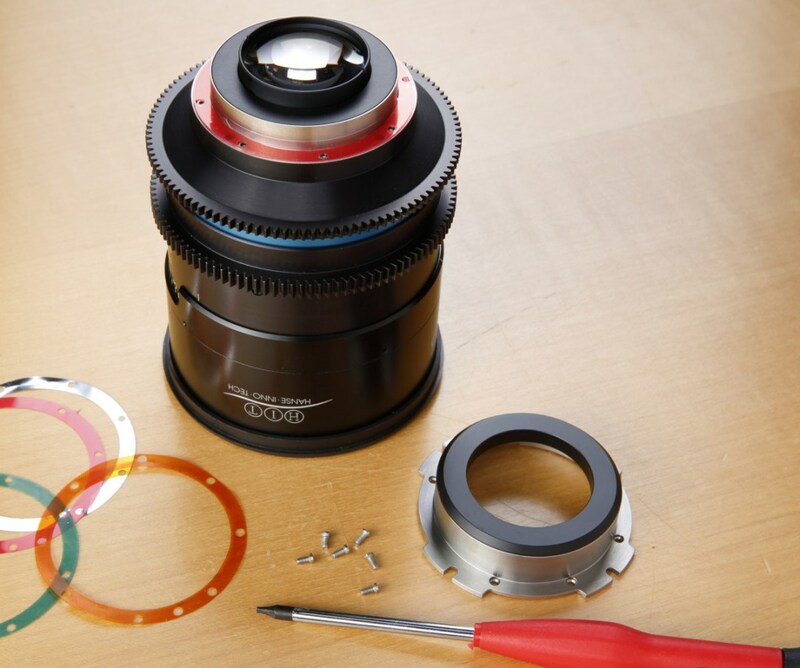 Celere HS lenses have a Vario-Mount System which currently includes a PL and an EF-Mount. 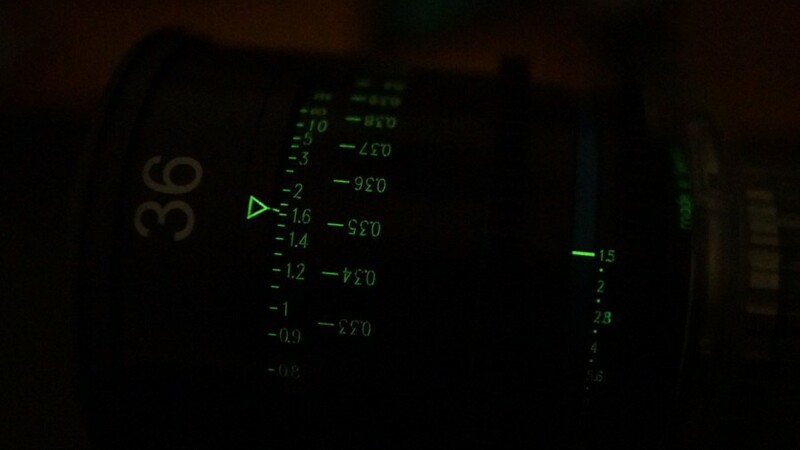 The lenses cost €16,560.00 for the core set made up of 25mm, 36mm, 50mm and 85mm (price subject to change). The Celere HS 18.5mm T1.5 will be available soon. These lenses all cover the new Helium 8K sensor from RED. Imperial barrel markings that are both large and evenly-spaced and glow-in-the-dark witness markings. The net diffusion look is now easier with Celere lenses due to the threaded back locking ring. Celere prime lenses are the same weight (each 1050 grams) and the same diameter (90 mm). Lightweight, compact, easy to handle, no bulky lens housings! All lenses currently available in PL-mount and EF-mount. Celere lenses have almost no visible geometric distortion with consistent image quality from center to edge of lens. High quality Full Metal Jackets! Durable robust metal housings. 250 degree focus markings (nearly same as Cooke S5 and many Cooke S4’s and some Ultra Primes which all have 270 degree), this kind of rotation for your AC will make a huge difference!